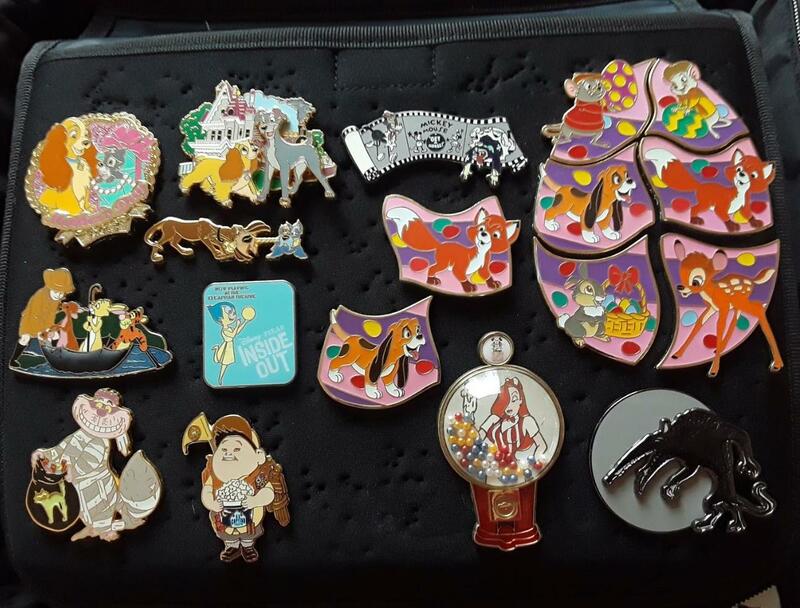 Discussion in 'Pins for Sale/Wanted' started by Delanie, Mar 14, 2019. Hello All! 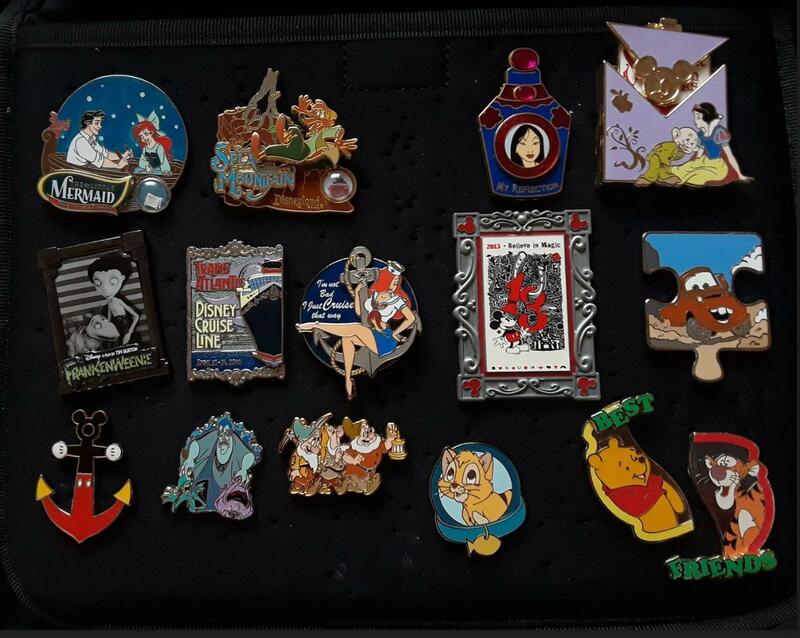 I am selling off my traders as I move out of the pin game. 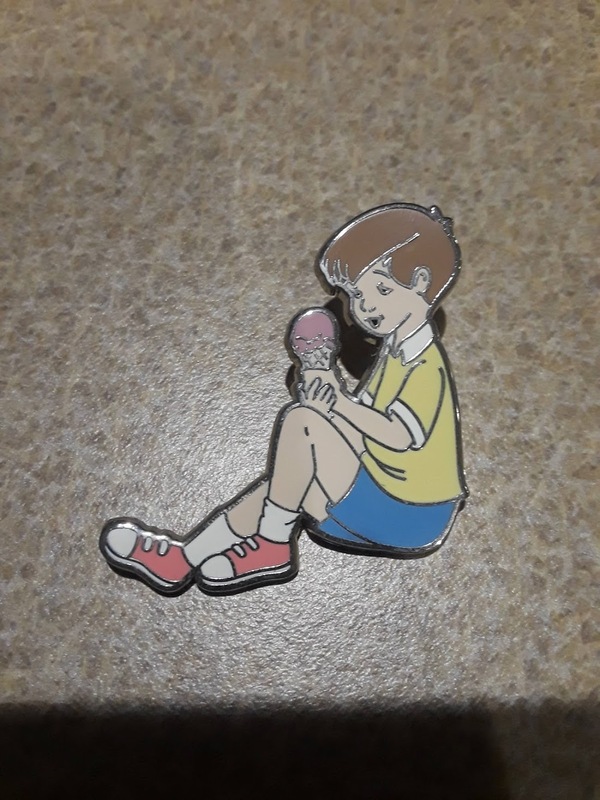 Please PM me for pictures of individual pins. 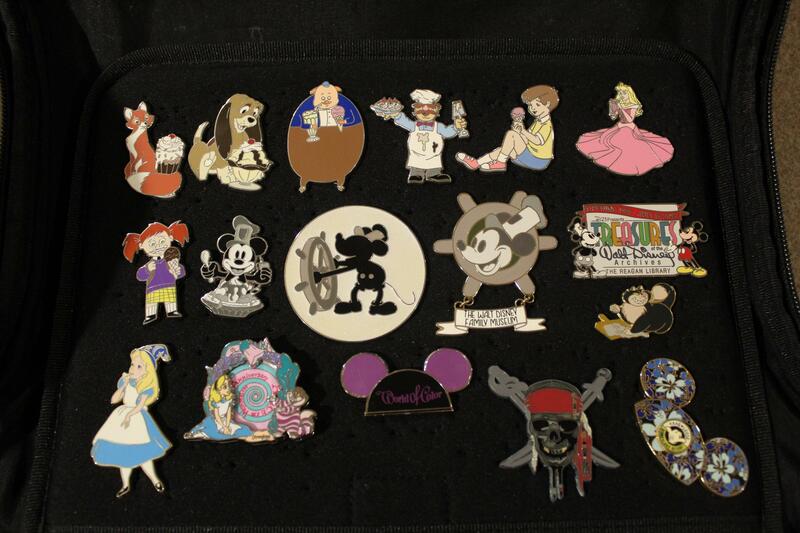 Pins are listed from left to right by row. Shipping is $3 for 3 pins and $6 for any more. KJackson1195 and Delanie like this. Are you willing to do any trading? 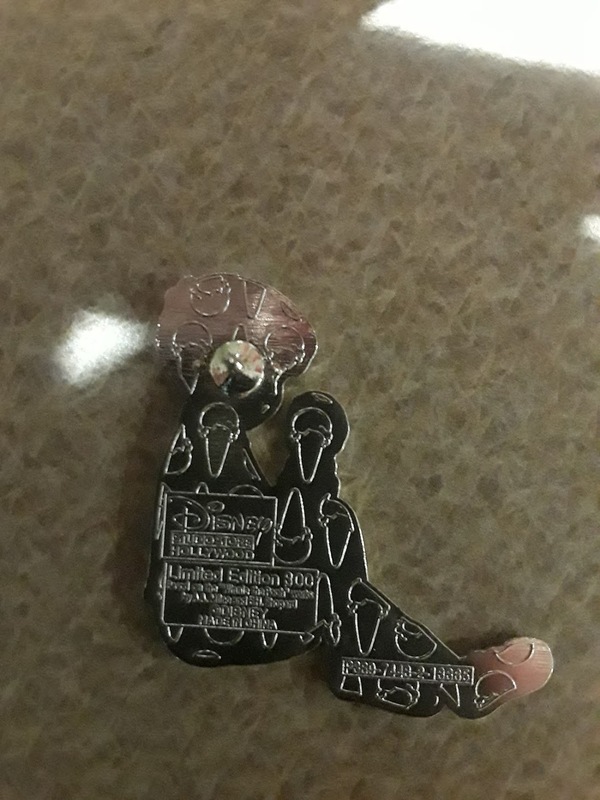 I am interested in the PoDH Splash Mountain pin. 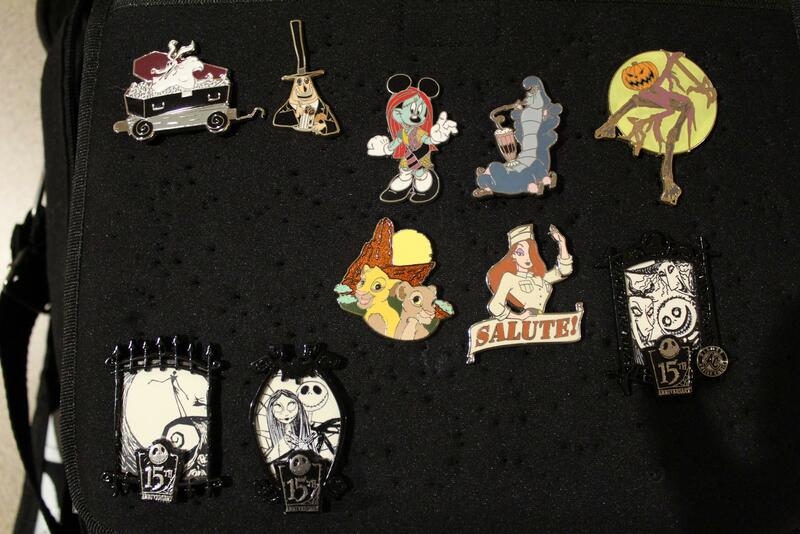 Unfortunately I am only selling, as I wont be involved in pin trading anymore. Sorry about that! Could I get a close up of the Christopher Robin and Friends? front and back? I'll get the close up up tonight!